Employers and investors in Myanmar are willing to hire skilled and experienced foreign workers to meet international standards. There is a limited number of local skilled workers, therefore more foreign specialists are hired in different fields. Myanmar is still developing and improving their work permit system for foreign workers. However, there are many paths for foreigners to acquire work-permit in Myanmar to work and live legally in the country. 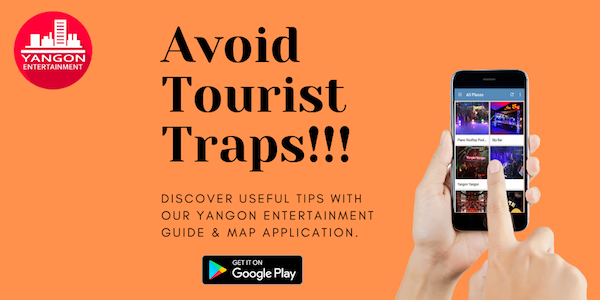 Visiting to Myanmar is not difficult because visa-free-policy is planned for ASEAN nations and visa-on-arrival is available for many countries. Nationals from ASEAN countries who got visa exemptions to visit Myanmar can stay up to 14 days in Myanmar. Visa-on-arrival is available for the nationals from EU, USA, Canada, China, India, Japan, Malaysia, Nepal, Norway, Singapore, and many others. Other nationals who are not included in the exemption and visa-on-arrival provision, must apply for a visa through Myanmar embassy. Tourist visa, entry visa, business visa, multiple journey entry visa and diplomatic or official visa are available for foreigners. Business visas are valid for up to 70 days. Foreigners must leave the country after staying 70 days and they can return. Many expats choose this option because Myanmar has many neighboring countries that can easily enter and return back to Myanmar. Myanmar borders India, Bangladesh, Laos, China, and Thailand, and Thailand is the easiest country to go among them. 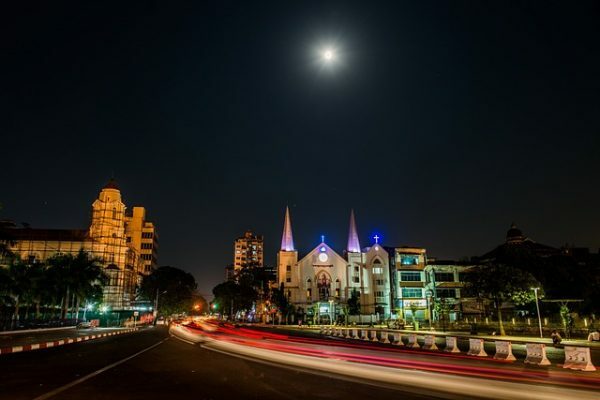 You can take a night bus from Yangon to Myawaddy, and you will get there in the morning. 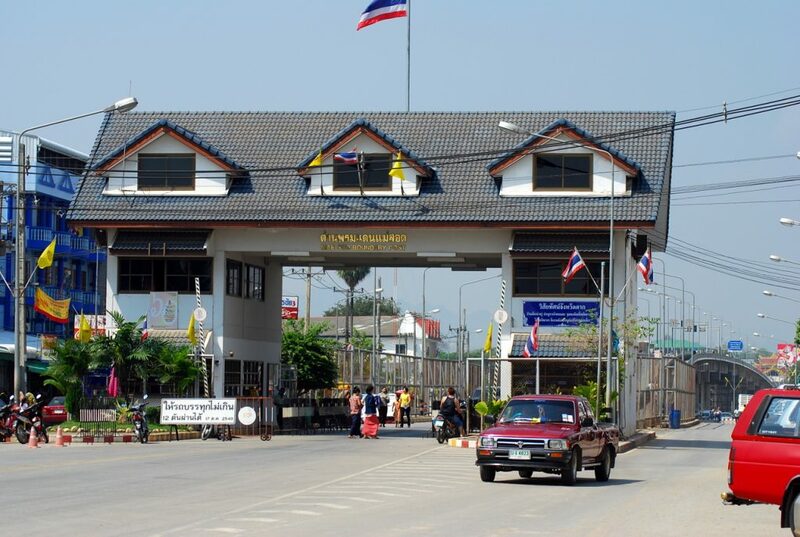 Then, you need to cross the Myanmar-Thai friendship border bridge to the Thailand border city MaeSot, and return. The whole trip only takes up to 2 days if you don’t spend some days on Thailand side. Recommendation letter of employer address to Visa Section, Embassy of the Republic of the union of Myanmar. This document describes briefly the occupation, purpose of visit, arrival and departure dates of the expat. If you wish to extend the stay further, you may apply for a stay-permit and multiple journey special re-entry visa. This is valid from 6 months to one year but more expensive. The stay permit is only valid for one entry, therefore you need to obtain multiple journey special re-entry visa. This way, your stay permit will not be invalid after leaving the country and you can do multiple entry. But it is quite difficult to apply for the multiple journey special re-entry visa. Because the applicants need to obtain previous 3 visits to Myanmar with business visa. Passport valid for at least six months and a copy of the passport details page.